Disneyland Paris — a fairy-tale land, fantastic world! Disneyland is the place where every adult goes back to the childhood! Paris Disneyland is the most famous, popular and attended amusement park in Europe. 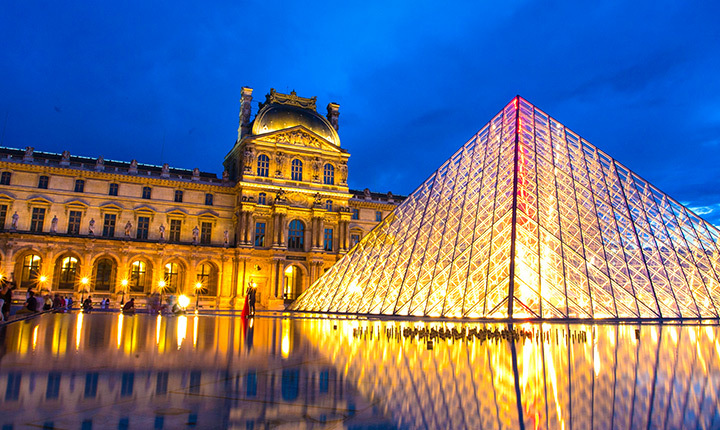 Millions of tourists from all over the world come to Paris right to find themselves here and gladden the hearts of the members of their families. We are not going to write a huge article about all merits of Disneyland, (you can do it while being there), we just would like to give you some useful information. First, you have to take into account that Disneyland is not located in Paris, it is in the suburb – Marne-la-Vallee. 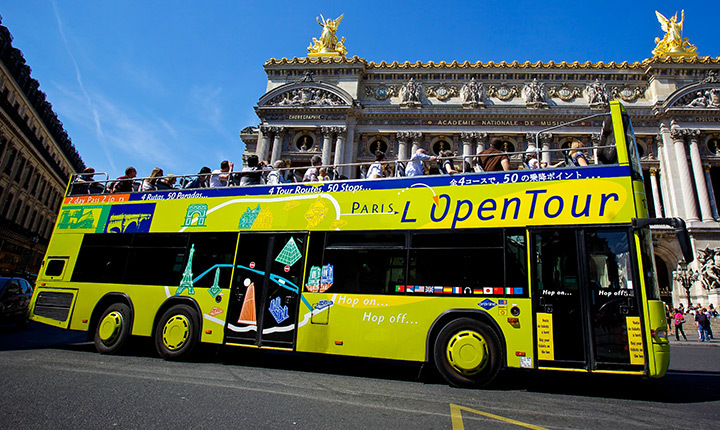 You can get to the park from the capital by the RER train. The name of the station is “Marne-la-Vallée”. It will take you about an hour to go there. (Ticket price – adults 7,5 Euro, children U’11 – 5 Euro, children U’4 – for free). You can also go there by car (your own or rented), and by the taxi (approximate rate for two-way trip – 180 Euro for 8 persons). 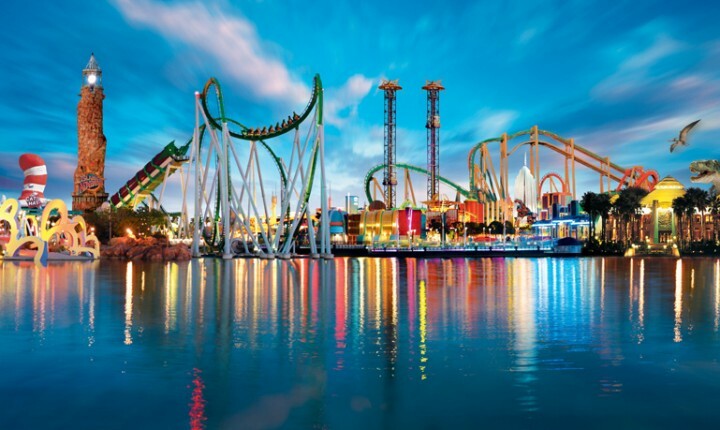 The park itself consists of two main zones divided into five theme parks. The most important point : Tickets. Believe us, the best way is to buy them in advance saving yourselves from long queues. Don’t hope you’ll be lucky and go into the park at random. Disneyland in Paris is the only Disneyland in Europe, so be sure there are always lots of people coming here. An other thing ! 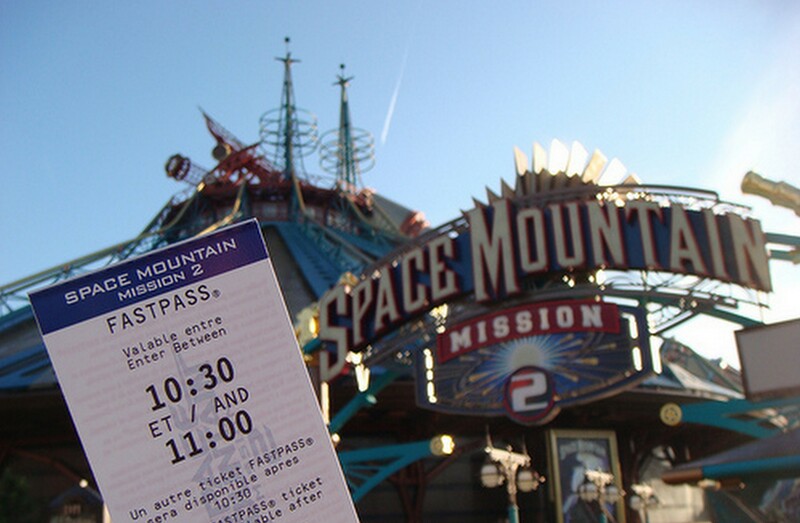 Disneyland Paris offers a very useful service : the Fast Pass, allowing you to visit a concrete ride at an appointed time. Don’t forget that! If you really want to visit the maximum of rides in one day, get Fast Pass tickets at special automatic machines (you’ll see them near the attractions) and save your time! To receive the cherished ticket you have to put the bar-code of your main ticket onto the special panel the ticket machine which will give you (a Fast Pass ticket), with a name of the attraction and the time of visit. Also remember that if you have such a ticket you have to use the entrance with the Fast Pass sign. This system is available only for the following rides: Buzz Lightyear Laser Blast, Space Mountain, Star Tours, Peter Pan’s Flight, Indiana Jones and the Temple of Peril, Big Thunder Mountain. To spend the hole day in Disneyland you will need a lot of energy, so be sure you’ll need to bring some food with you. As prices in the park are quite high and the choice very poor, take some snacks from home for you and your kids. It’s really better to spend money for souvenirs. Have a nice recreation and pleasant impressions from your visit to Paris Disneyland!